South Korea launched missiles in a live-fire exercise against a simulated North Korean nuclear site. 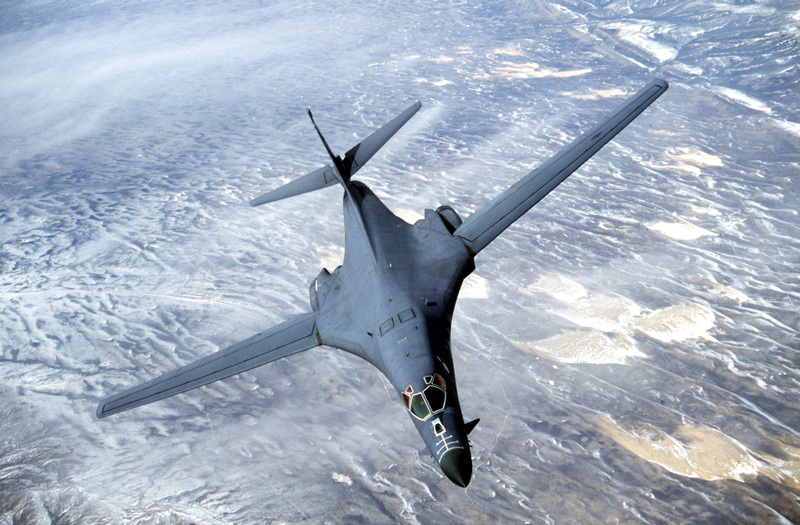 The show of force was meant to warn the rogue nation after its latest nuclear test. 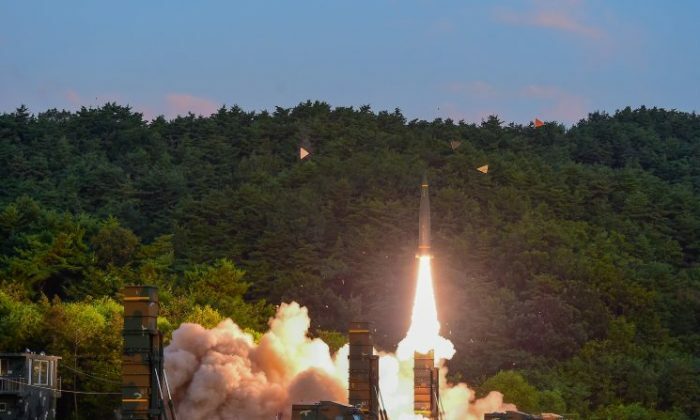 A South Korean surface-to-surface missile and a long-range air-to-ground missile took out targets in the Sea of Japan, according to Seoul military sources. The test site was a mock-up of the Punggye-ri nuclear site where North Korea carried out its bomb test. “The training demonstrates the South Korean military’s resolve to destroy not only the origin of provocation but also the enemy’s leadership and supporting forces if they threaten the security of our people,” Army Col. Roh Jae-cheon, the JCS spokesman said according to South Korea’s Yonhap news agency. South Korean President Moon Jae-in called North Korea’s weekend nuclear bomb test an “absurd strategic mistake” and called for new UN Security Council sanctions to “completely isolate” North Korea. North Korea claims the hydrogen bomb it tested is compact enough to fit on a long-range missile. It is the regime’s sixth nuclear test and the first since President Donald Trump came into office. North Korea’s state-run Korean Central News Agency (KCNA) said the bomb was small enough to be used in an ICBM, also reporting that leader Kim Jong Un watched another H-bomb be loaded into a new ICBM on Sunday. The U.S. Geological Survey’s Earthquake Hazards Program captured a 6.3 explosion-generated earthquake on Sept. 3, 22 kilometers east-northeast of Sungjibaegam, North Korea. That same day, U.S. Defense Secretary Jim Mattis told reporters at the White House that the latest test was the largest carried out by North Korea, and that the United States has many military options for dealing with Kim Jong Un’s provocations. Mattis was joined by Marine Corps Gen. Joe Dunford, chairman of the Joint Chiefs of Staff. Dunford has been engaged in a series of high-level meetings in Asia to shore up U.S. alliances and ensure clear communication lines with China to avoid problems amidst the current showdown. Mattis told reporters the president had asked to be briefed on military options available to the United States. “We made it clear that we have the ability to defend ourselves and our allies, South Korea, and Japan from any attack and our commitments among the allies are ironclad,” said Mattis. 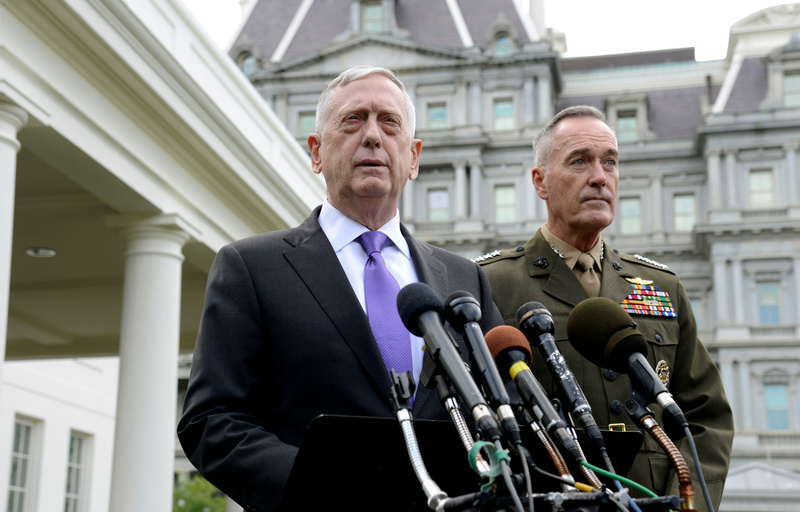 Mattis said that the communist despot should take heed of the United Nations Security Council‘s call to denuclearize the Korean Peninsula. “We are not looking to the total annihilation of a country, namely North Korea. But as I said, we have many options to do so,” Mattis added. Meanwhile, North Korea’s KCNA said that the United States “will only face the final miserable end” if it persists with a hostile policy towards the DPRK while denying the regimes strategic position. “This new test…is in complete disregard of the repeated demands of the international community,” said Yukiya Amano, Director General of IAEA.